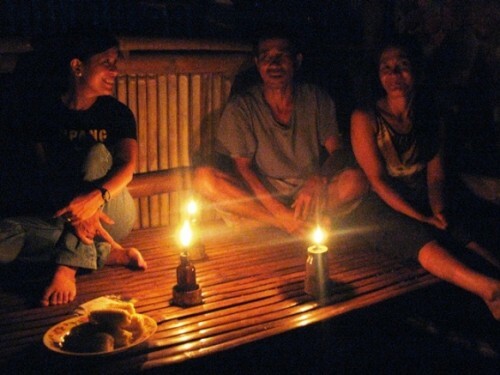 "I think it's our exposure here in a country where so much struggle still happens... even if we have so many problems that we face, we just have this really unique way of celebrating life." Ditsi Carolino believes in the power of film to show what others may have been blind to, realities that have been forgotten, expose truths that have been hidden for so long, and fight tirelessly for what’s right. 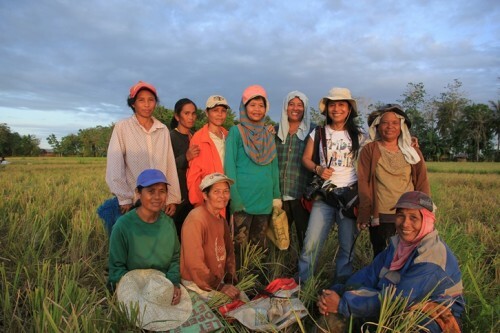 Working for an NGO in Mindanao opened her eyes to the harsh realities of poverty and picket lines. And Ditsi was able to capture these vulnerable moments through still pictures, and in a matter of time, more effectively through moving ones. As an award winning documentary director and producer, Ditsi chose to focus her films on issues surrounding basic human rights. 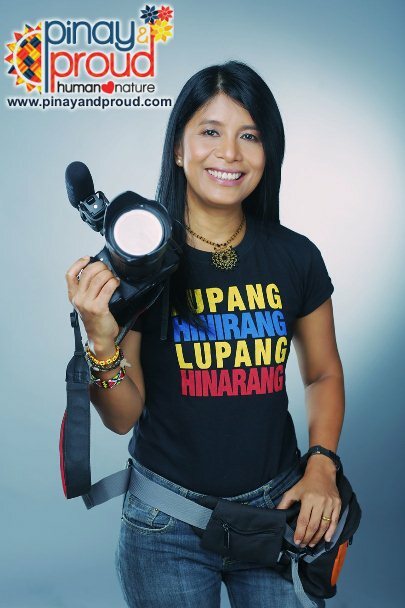 Through her lens, she hopes to show the world that as we go through our own comfortable routine, there are still many Filipinos out there struggling to fight for the most basic rights like education and a decent home. For Ditsi, there are still a lot of social problems and issues that the country faces. She hopes that aspiring film makers will see this as an opportunity to use their skills and talents to try and make a difference.